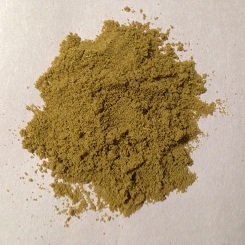 Anise Seed is also known as Aniseed or sweet cumin. 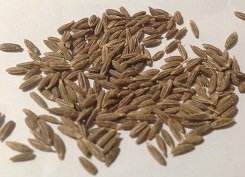 It is a relative of caraway, cumin, dill and fennel. 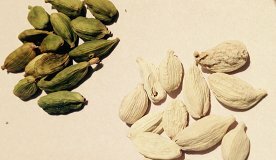 What is the Origin of Anise Seed? 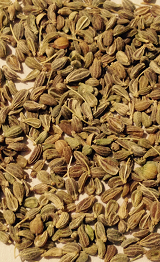 Anise seed is indigenous to the Middle East. It is an ancient spice. Many cuisines including American, French, Greek, Indian, Italian, Spanish and Turkish use anise seed. 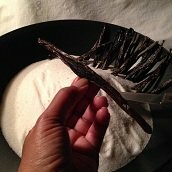 It can aid and stimulate digestion, which is why early wedding cakes were made with the spice.